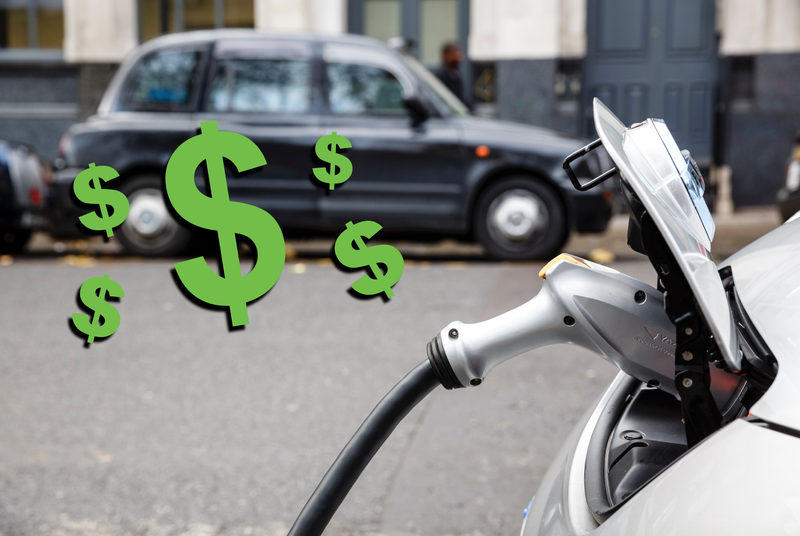 California residents interested in electric vehicles should probably head out to the dealership this week, if they’re on the higher end of the income spectrum—starting March 29, the state’s rebate program for EVs will put an income cap on getting any money back at all. Details about the income cap originally came out in the summer of 2015, but the California Air Resources Board will finally put it into action just over a week from now. The cap will cut off higher-income EV buyers entirely from the Clean Vehicle Rebate Project that currently offers a $1,500 rebate for plug-in hybrids and $2,500 for pure EVs, according to the Associated Press. The income cap will accompany a change in rebates for low- to middle-income purchasers as well, with some California residents becoming eligible for an extra $1,500 in rebates. As for those falling into the income-cap category, the numbers vary depending on tax-filing statuses. Those filing as single will not receive rebates at an annual income of $250,000, with the income level increasing to $340,000 for head-of-household filers and $500,000 for joint filers. According to the AP, applicants who qualify for the extra rebate of $1,500—no matter the car—are those with incomes equal to or less than 300 percent of the federal poverty level. That level ends with individuals at an annual income of $35,640, and the limit for a household of four will be $72,900. Anyone between those markers and the income cap will receive the standard rebate rates. California Air Resources Board Chairwoman Mary Nichols said the increase will help to ensure that more drivers in communities most impacted by air pollution can benefit from clean vehicles. “And more ultraclean and zero-emission vehicles on our roads mean cleaner air for all Californians,” she said. If you’re wealthy, live in California and want an electric car in that garage of yours—for whatever reason, may it be environmental or monetary—it looks like the countdown is on.